Even though both samsung and LG have launched their flagships for 2016, there’s still time until you’ll be able to lay your hands on the devices and give them a run. Both the LG G5 and the Samsung Galaxy S7/S7 Edge come with somewhat similar hardware features and specifications. The Snapdragon 820 is present on both the devices, in sharp contrast to last year, when both the manufacturers chose to skip over the Snapdragon 810. If you’re wondering what the LG G5 will cost you, today we’ve got some information that should help you out, so take a look below to find out more. LG’s having a good run with its flagship smartphones over the past couple of years and with the LG G5, the company has build on the G4’s successes. While the LG G4 came with some exclusive attention given to its camera capabilities, with the LG G5, the company has introduced a completely new sensor on the device, making the smartphone one of first of top tier Android flagships to come with the feature. 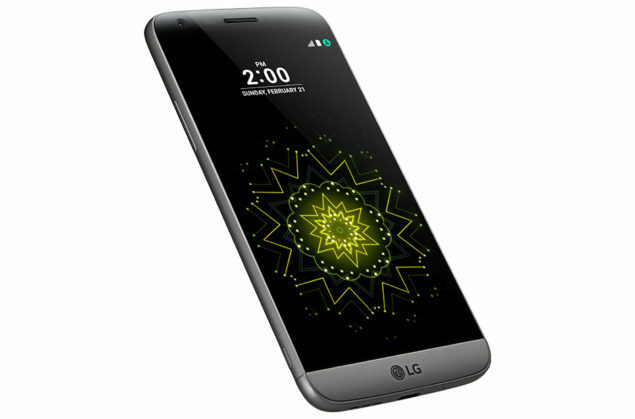 Now, some pricing details about the LG G5 have started to surface out of the company’s home country, South Korea. If you’re looking to get yourself one, your wallet’s going to be left a whole lot lighter after the purchase. 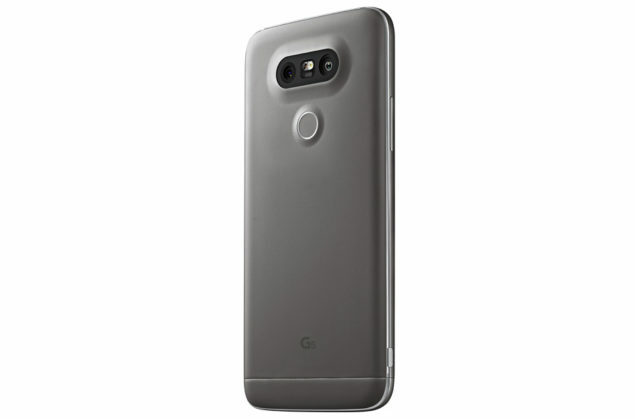 Pricing details of the LG G5 in Korea suggest a tag of 828,000 Korean Won, which convert into $675 after the relevant exchange rates have been applied. That places the device right at par with most Android flagships out there in terms of price but we’d expect different price tags once the relevant carrier plans have been applied. As far as specifications go, the LG G5 comes with everything that you’d expect from a 2016 Android flagship, and by the looks of things so far, quite a bit of users seem to be interested in the device so far. The device comes with Qualcomm’s Snapdragon 820 on board, coupled with 4GB of RAM and 32GB of internal storage. The two rear camera sensors stand at 16 and 8MP respectively, with the latter coming with 135 degree wide angle lens. This should make landscape photography quite easy on the device. We’re a little skeptical on the battery side of things, as the 2800 mAh battery just might prove to be troublesome under heavy usage. But until the device becomes available for testing, there’s nothing that can be said for sure. Thoughts? Let us know what you think in the comments section below and stay tuned for the latest.